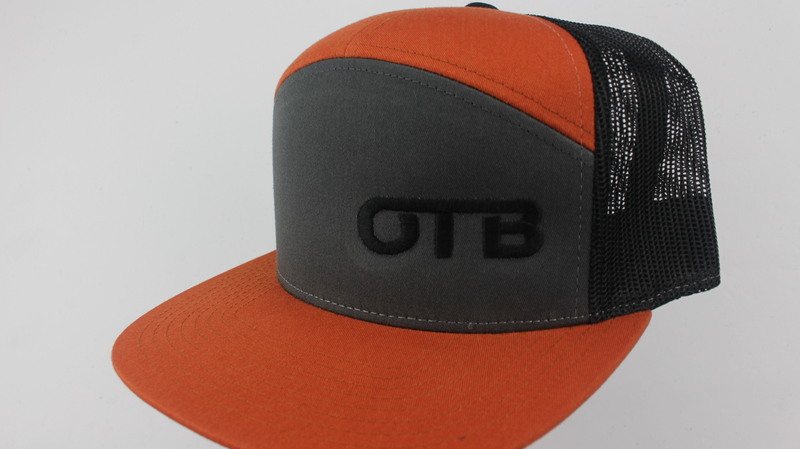 Want to show up to your next tournament looking fresh? Grab one of the several styles of hats we have in stock. 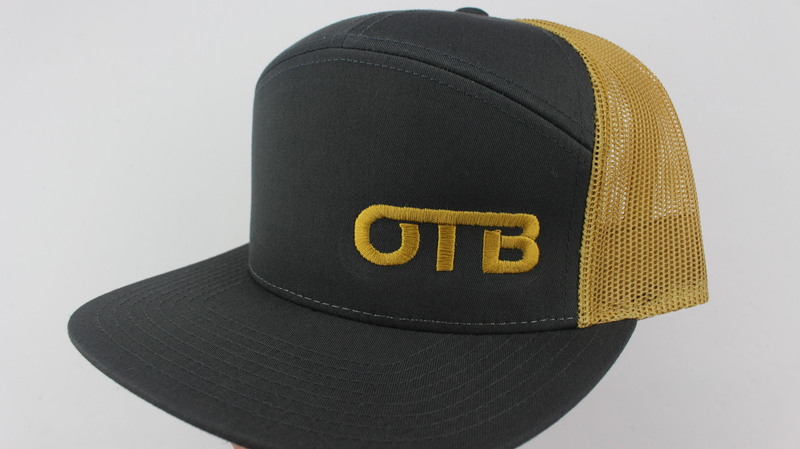 Guaranteed to turn heads on the course, get your OTB hat today. 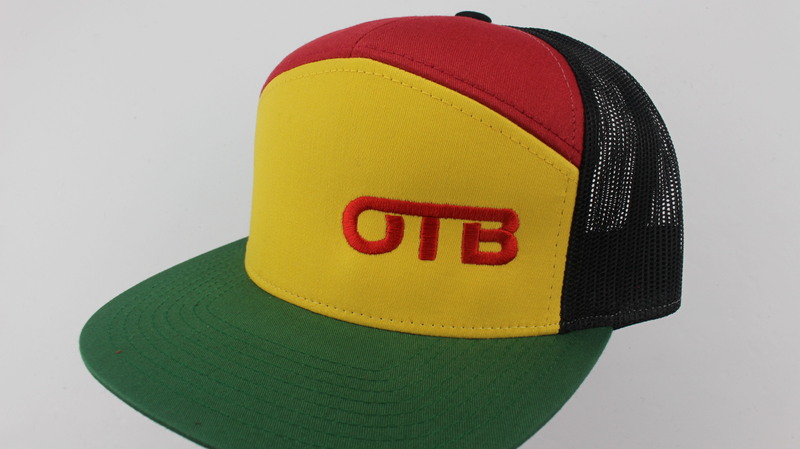 Red/Yellow Black Green Red $18.35 Just 1 left!